Israel is covertly cooperating with some Arab nations, the Israeli PM has revealed, expressing hope that this practice will expand. Benjamin Netanyahu’s revelation comes after IDF chief of staff said recently that Tel Aviv is ready to share intelligence on Iran with Saudi Arabia. 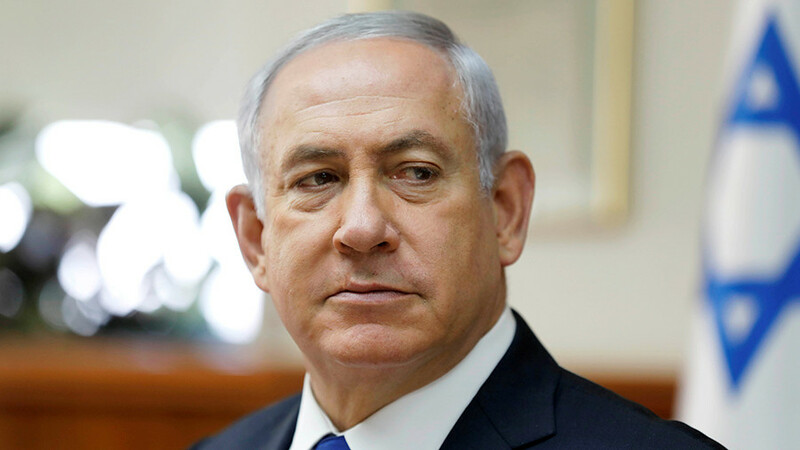 "Fruitful cooperation with Arab countries is usually covert,” Netanyahu said at a memorial event for Israel's first Prime Minister David Ben Gurion Thursday. Those ties are “carried out constantly under cover of secrecy,” he emphasized. “I believe that these relations (with Arab states) will continue to develop and I believe that they will bear fruit for the expansion of the peace orbit,” the PM said. “The residents of the neighboring countries will cooperate with us because otherwise they will have to cooperate with foreign slavers,” he said as cited by the Ynet website. Israel has been pursuing rapprochement with the Gulf monarchies and other Muslim nations in the region, citing common interests and threats, with Iran their top target. Israel currently has diplomatic relations only with Egypt and Jordan, while the rest of the Arab world maintains that any relations are possible only after the Israelis withdraw from the Palestinian territories captured in the Six-Day War of 1967. Last week, Israeli Energy Minister, Yuval Steinitz, also confirmed Tel Aviv’s clandestine contacts with the Arab world. "We have ties that are indeed partly covert with many Muslim and Arab countries, and usually (we are) the party that is not ashamed,” the minister told Army Radio. “It's the other side that is interested in keeping the ties quiet. With us, usually, there is no problem, but we respect the other side's wish, when ties are developing, whether it's with Saudi Arabia or with other Arab countries or other Muslim countries, and there is much more ... (but) we keep it secret,” Steinitz said. 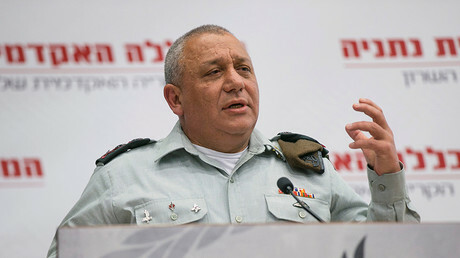 Earlier in November, IDF Chief of Staff, Lieutenant General Gadi Eizenkot, told Saudi Arabia's Alaf newspaper that his country was ready to share “intelligence information” with Riyadh on Tehran.